J+R invited L and I to their house tonight for dinner, and to check out progress on the building of an extension on the back of their house. I raided the cellar to select their preference – a syrah. The extension was nicely planned. I really liked the big sliding doors they have opening out on to a new deck area. They face the rising sun, and will admit lovely morning light into a new lounge area in front of the girl’s bedrooms. The dinner was delicious too – med rare lamb rack, mash and beans. With gluten free bread pudding and vanilla bean icecream for afters! 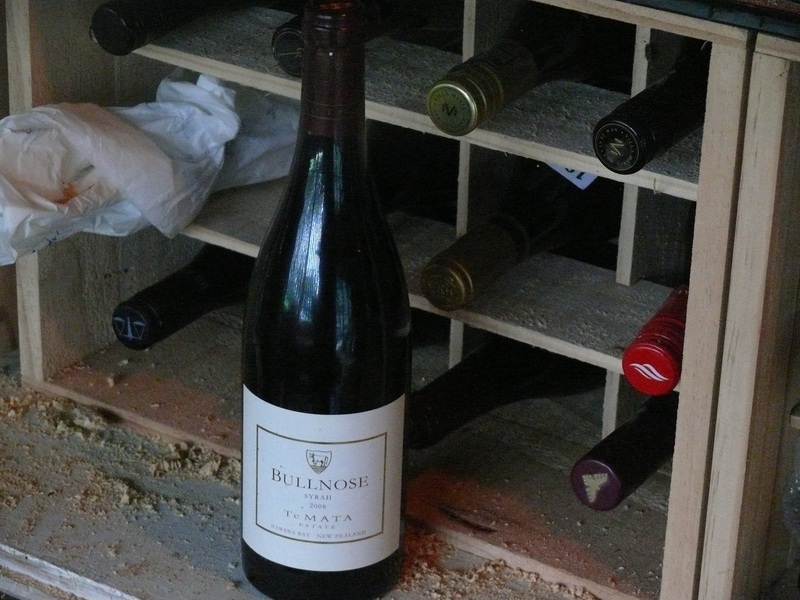 This entry was tagged $$$, 2008, 5, Bullnose, Hawkes Bay, Syrah, Te Mata Estate. Bookmark the permalink.